The Latest Media Coverage of Thy Kingdom Crumb - From Interviews With Key Personnel to Mission-Related Stories. National and local media outlets feature the Thy Kingdom Crumb in their news stories - from coverage about the impact of our mission, to interviews with key personnel. Here’s a sampling of coverage. Live Like Lukas Inc. was formed in late 2017 after the untimely death of Lukas Kusters, also known as “The Dutch Destroyer”. After losing Lukas, it weighed heavily on his mother's heart to find a way to honor him and keep his memory alive by giving back. She firmly believes that her family would have been completely lost during their journey if it weren't for the assistance they received from many other similar non-profits. Live Like Lukas’ mission is to honor him and keep his memory alive by supporting families fighting childhood cancer, childhood cancer research, and local non-profit organizations that Lukas loved. Mike Garafolo from the NFL Network sits down with Carson Wentz at the Thy Kingdom Crumb launch in late August of 2018. Hear the heartbeat and the “why” behind Thy Kingdom Crumb. Highlights from the Thy Kingdom Crumb launch at East Passyunk Ave in Philadelphian, PA. 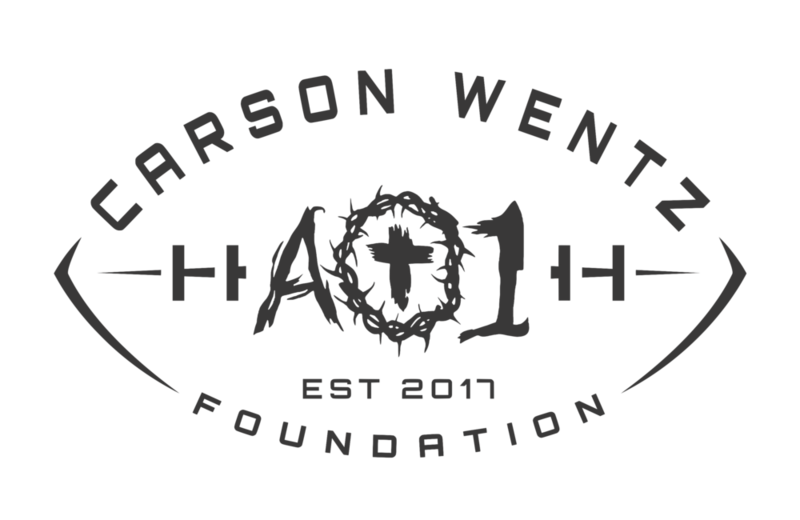 The Carson Wentz AO1 Foundation and The Connect Church are pleased to announce the launch of Thy Kingdom Crumb.